for $420,000 with 3 bedrooms and 2 full baths, 1 half bath. This 1,609 square foot home was built in 2017 on a lot size of 0.092 Acre(s). TURNKEY 2 STORY HOME BUILT IN 2017 BY LENNAR. THIS HOME IS LIKE NEW IN A CORNER LOT. 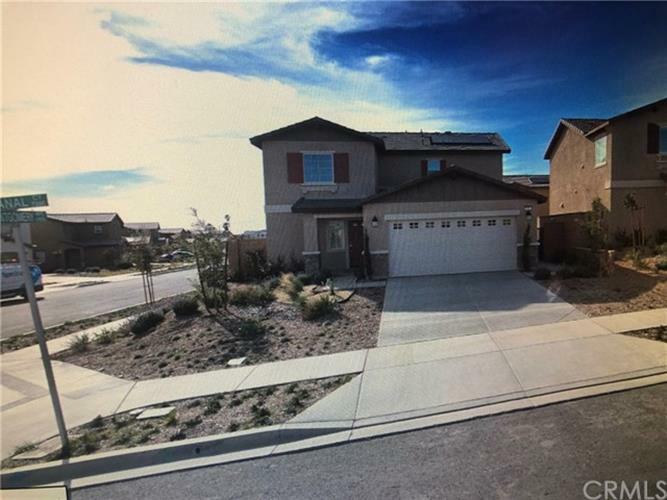 HAS INSIDE LAUNDRY , ATTACHED GARAGE AND WITH SOLAR INCLUDED PLUS NO HOA... MOTIVATED SELLER SELLING DUE TO JOB RELOCATION.